DongHui Pearl Pendant Necklace 5 Pearls Set is best gifts to everyone and suitable sending it on Valentine's Day , Mother's Day , New Year ,Birthday ,Anniversary etc especial Day or Feast ! A 17" CHAIN . Necklace is made of Copper with Shiny Rhodium Plated, Nickel Free. 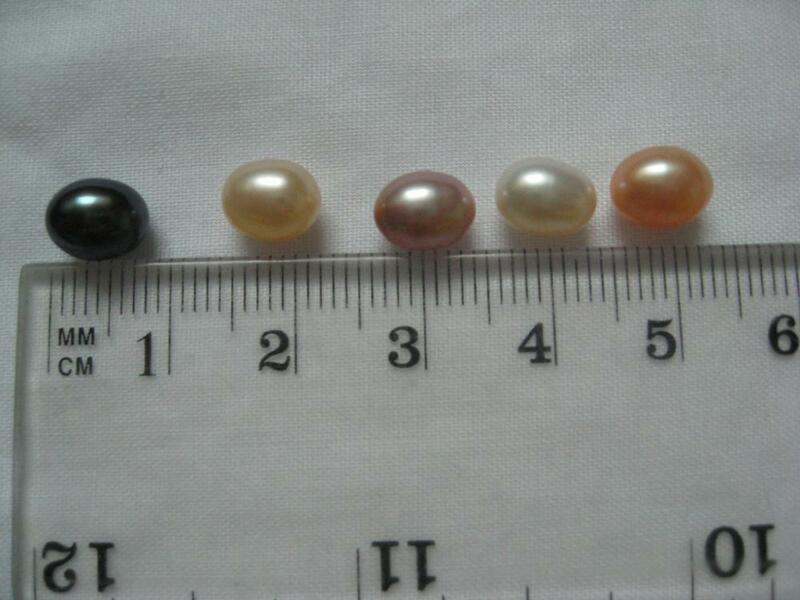 Welcome to Buy"Love Pearl Set& Wish Pearl Kit "from the Established manufacture on our factory . Looking for ideal Amazing Birthday Gifts Manufacturer & supplier ? We have a wide selection at great prices to help you get creative. All the DongHui Pearl Necklace Set are quality guaranteed. 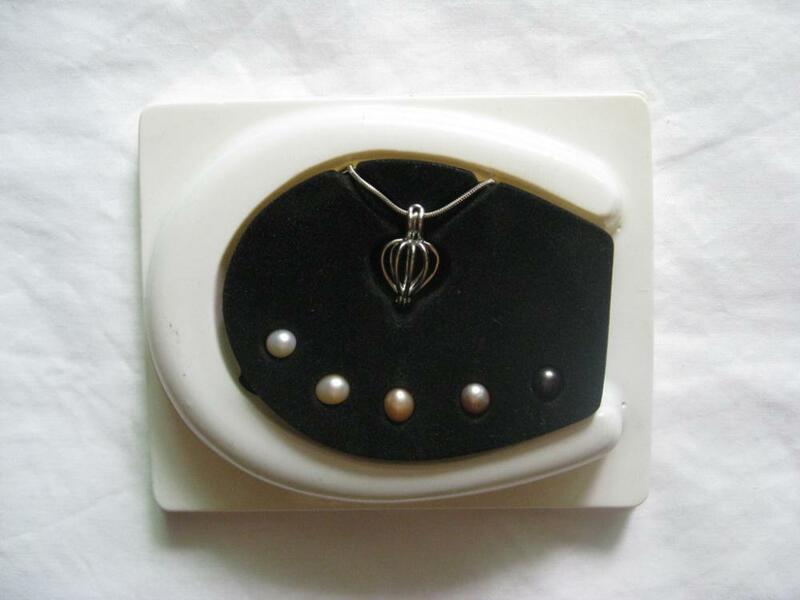 We are China Origin Factory of Pendant Necklace 5 Pearls Set. If you have any question, please feel free to contact us.